Imagine this: Every time you eat, you experience abdominal pain, diarrhea or gas. You’re often fatigued, your skin is itchy, and you experience joint pain, canker sores, irritability and frequent mood changes. Experiencing these and many other symptoms are what it’s like to live with undiagnosed celiac disease. Celiac disease affects 1 in every 133 Americans. According to the National Foundation for Celiac Awareness, there are more than 300 symptoms of celiac disease. Celiac Disease is an autoimmune disorder that causes damage to the small intestine when grain based products are consumed. The disorder is genetic and can interfere with the small intestine’s ability to absorb proper nutrients, leading to a host of problems for the sufferer. Gluten is a storage protein found in grains all grains. 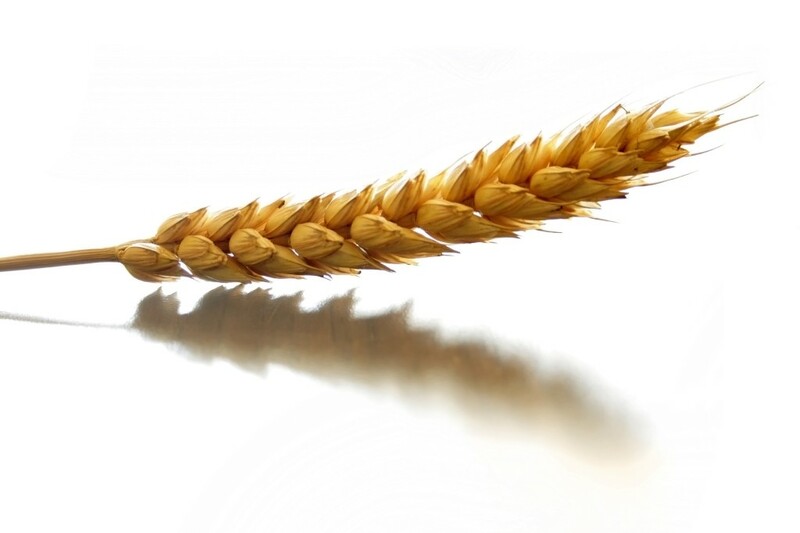 There is a particular kind of gluten found in wheat, rye, barley and oats that is toxic to people with celiac disease. This type of gluten has is rich in amino acids that can destroy the lining of the intestines and interfere with the absorption of nutrients. You may be at risk if there is someone in your family who has it. There are several different types of screenings for celiac disease. If you suspect you have it, talk to your gastroenterologist about a celiac disease test. Here is a celiac disease symptoms checklist from the National Foundation for Celiac Awareness that might help. There is no cure for celiac disease, there is only a prescription: eliminate gluten from your diet for the rest of your life. This means you need to stay away from grains and carefully read labels to ensure that the food products you consume do not contain gluten. Many food products that you wouldn’t think would have gluten do. There are also cosmetics and household cleaning products that contain gluten. Be aware and be sure to read labels and ask restaurants for their gluten free options. If you suspect you have Celiac Disease, talk to your doctor about it. This month is Celiac Awareness Month so be sure to follow our Facebook page for diet tips and information. Also, be sure to read our other articles below.